In 6 inspiring lessons, discover how combining the 5 elements with visualizations of colors, shapes and animal totems supports healing, harmony and balance. In 6 encouraging lessons, discover how combining the elements with Reiki precepts, affirmations and an animal totem supports healing, clarity and compassion. Description of Course 2: *Note–this series is open to all animal lovers! Students will receive 6 60-minute audios and an illuminating 36-page e-book to guide you through the audios. 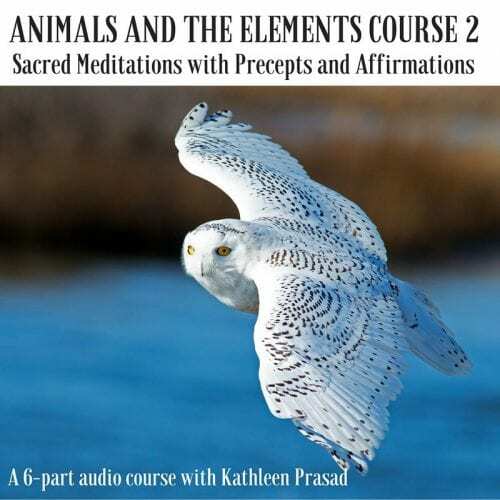 During each 60-minute audio, Kathleen will guide you through a meditation with a specific animal totem and discuss ways animal energy can support your healing journey. Originally a live teleclass, the audio recordings will allow you to listen to participant discussions and sharing which will deepen your experience of the written materials presented. Your animal totem is your key, your guide, your teacher. 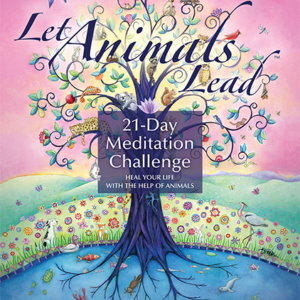 Utilize animal power while you deepen the foundation of your meditation practice in this course! By meditating with a special animal totem each week, you will learn to unlock your inner healing potential. 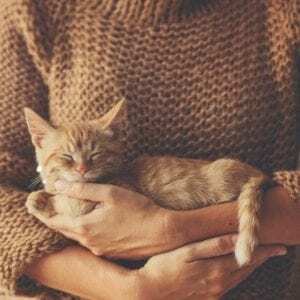 Through contemplation of Reiki precepts, affirmations and spiritual quotes, mindful meditations, and journal reflections each week, you will explore the animal’s connections to particular Reiki precepts and their corresponding affirmations. Discover how combining each of these spiritual tools with an animal totem supports healing growth and deepening of your inner clarity, wisdom and compassion. This course really helped to broaden the scope of Reiki for me. By meditating with a different animal each week, I learned a lot about myself, and the qualities which I admired in the animals. 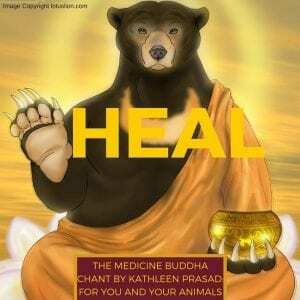 In each week’s meditation we extended Reiki healing to the animals (of that species) in the world. This showed me that Reiki has no bounds, it can go anywhere. Since that time, I have been offering Reiki to all the animals effected by the hurricanes. The combination of the Reiki affirmations and animal meditations is very well done. The quotes also helped me to relate to the subject better. I enjoyed this course and highly recommend it. I am going to do it again starting with my favorite animal, the elephant. Kathleen, thanks for putting together such comprehensive and uplifting course.